We love summer. We love the beach. We love boating. We love the boardwalks. We love everything that means enjoying the outdoors. But sometimes the heat and humidity reaches a point where you just need a break. 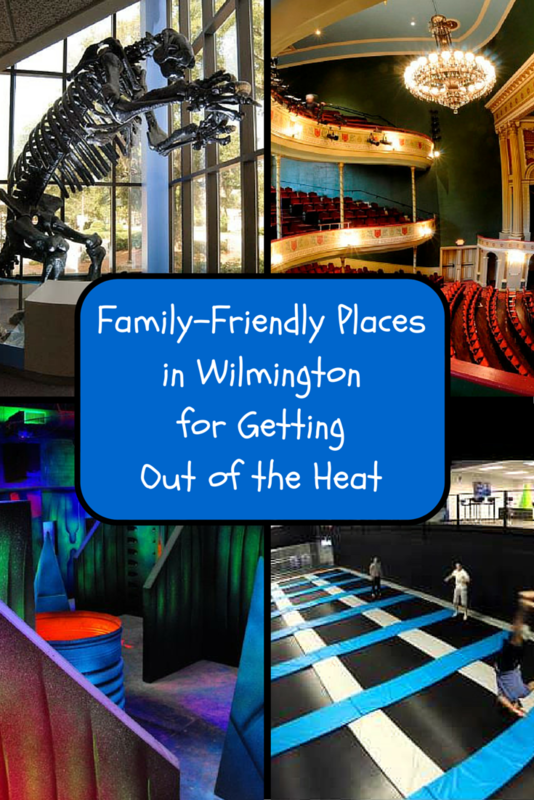 Luckily, Wilmington has plenty of opportunities to get out of the sun while still enjoying a fun activity. Here’s our top 10, in no particular order. DefyGravity. Need to get active, but don’t want to face the heat? Spend a few hours at DefyGravity Trampoline Park on Market Street. This is a new addition to the Wilmington area and it’s been a big hit so far. It’s a 23,000 square-foot facility filled with trampolines, foam pits, and dodgeball cages. There are competitive sports to partake in, as well as fitness classes. There are timeframes reserved for certain age groups. 9:00 a.m. – 10:00 a.m. are for kids 6 and under only. For additional schedules, visit their website. Cape Fear Museum. If you’re looking to enrich your knowledge of local history, take a tour of the Cape Fear Museum. There are some permanent exhibits about our area, including one specifically about Michael Jordan, as well as exhibits that are changed out on a regular basis, so there’s always something new. They also have interactive exhibits and hands-on programs for kids and families. For a full schedule and info on their current exhibits, visit their website. Cameron Art Museum. It’s not just art on display! 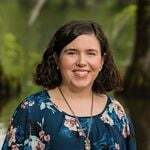 The CAM has many scheduled events, including live concerts and classes, plus there are nature trails, a history path with markers, and an excellent café. So, when you visit to view the art (some of which is interactive), make sure you take a look around and have lunch! Cape Fear Games. Do you love board and card games? Cape Fear Games on Oleander Dr. has tables setup, so people can stop in and play. Bring friends or make new ones! There are scheduled tournaments, so be sure to check their website before visiting. Jungle Rapids. This family fun park has indoor and outdoor features, but the main reason it’s on this list is the indoor arcade, laser tag, rock wall, and play area. It’s best suited for families and kids. There’s a little bit of everything to keep you entertained. Thalian Hall. Be transported to another place and time with one of the many productions performed at Thalian Hall. The schedule is constantly changing, so there’s always something new. Performances include musicals, plays, children’s theater, symphonies, quartets, choruses, opera, etc. Additionally, they show Cinematique films. See the full schedule on their website. Cardinal Lanes. There are two locations for Cardinal Lanes, Market Street and Shipyard Blvd. The prices are always reasonable and the staff’s friendly. There’s also a snack bar daily and Rock N’ Bowl on the weekend. Kids love the bowling alley and it’s always a blast, even if you aren’t the best bowler. Power of Play. Located on Gordon Rd., Power of Play is like an inside playground. There are a number of playsets, just like you would see at the park, plus dress-up and play stations (doctor’s office, farm, café, grocery, etc. They have something for kids 1-11 years-old and they only charge for children (a day pass), not adults. New Hanover County Library. The NHC Library has done an amazing job at providing a diverse schedule of events from story time to crafts to mom-only events to the chance to meet local heroes (firefighters, policeman, etc.). There’s always something happening at each branch. At the main branch, there’s a room made especially for children. It’s called Story Space and has interactive features for children to create their own stories. Plus, there’s plenty to read! The Ice House. Really want to get out of the heat? Visit The Ice House Indoor Ice Rink for public skating or to watch a hockey game. They offer lessons and skate rentals, so no need to own your own. Of course, there are many other places to visit. If you have a favorite, we welcome you to leave it in the comments below. You may have an undiscovered gem!